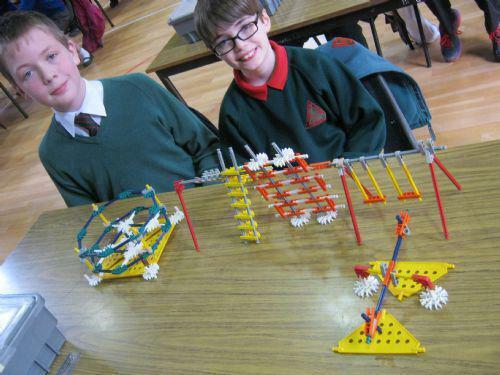 On Friday 10 May two teams made up of two P7 and two P6 pupils, travelled to The Royal School, Armagh to take part in a local heat of the K'Nex Sentinus Challenge. 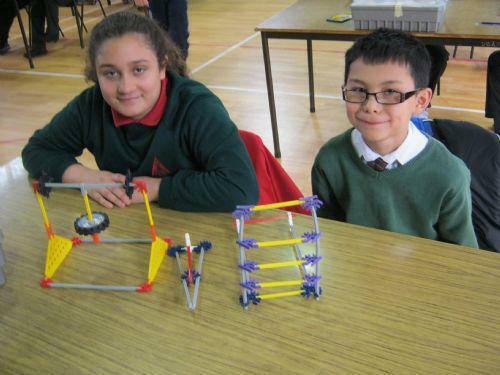 This challenge involved a national design and build problem solving activity, organised in Northern Ireland by Sentinus, which gave the pupils an excellent opportunity to demonstrate their imagination, creativity and ingenuity by designing and constructing a model using K'Nex Construction kits whilst working together as part of a team. 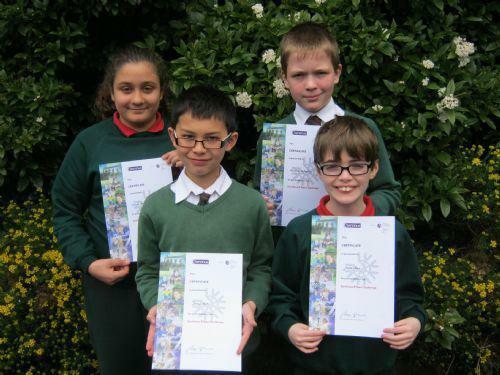 The models were judged by a team of Sentinus Ambassadors.